Crescent Conservation Grade Mats are acid-free and feature a superior surface for optimum bleed and fade resistance. 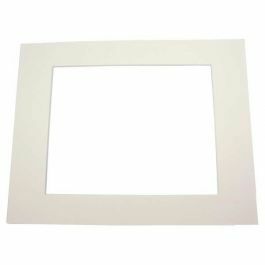 These mats are recommended for fine art prints, limited editions, valuable documents, and photography. 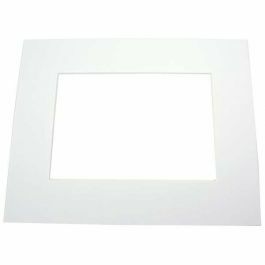 The Super White conservation board has optical brighteners perfect for digital imaging!